Being stuck outside your office stinks, right? How many times did it happen to you that you found yourself outside the office without the key, with no ability to go inside because the lock was damaged or when you need to leave the office but not able to lock it? That is obviously a pain, especially if it occurs in the middle of the night, exactly when you are in a rush or any other uncomfortable time. 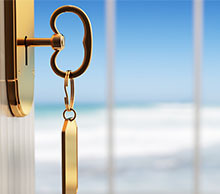 We in Locksmith in Marlborough MA promise you will not have to wait too long to get back inside your office. We will do everything in order to assist you and make sure you feel safe, very simple. 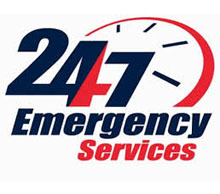 We offer office lockout services 24/7 all around the town. 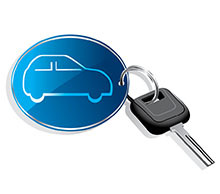 We promise all our techs have proper licenses, are experts and will handle your situation without waiting so long. 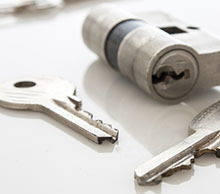 No matter what sort of lock or door you have - Locksmith in Marlborough MA will find the right way to fix your crisis. We understand perfectly well how harsh and nerve racking getting locked outside of your office could be, that is exactly why we assure not only professional service, but also a FAST one.